The need: The proportion of Australian dairy farms that employ people other than family has steadily increased since the 1990s. Having dairy farmers able and confident to manage industrial relations and other legal requirements relating to employment is an industry priority. 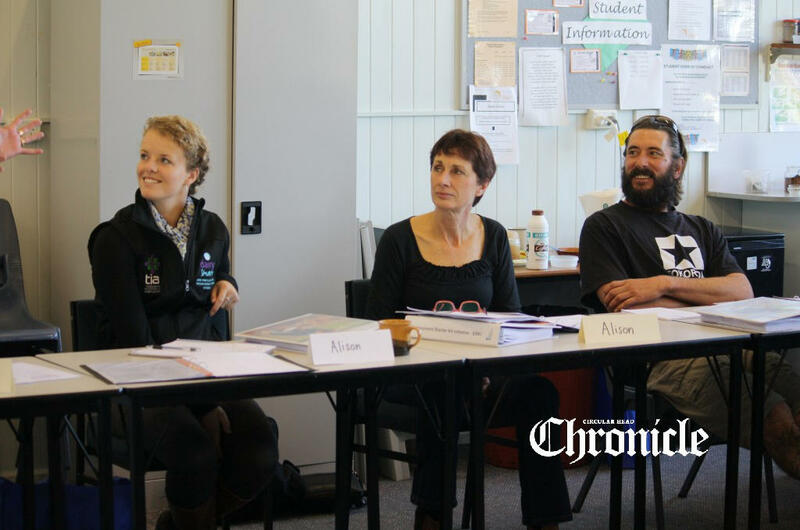 In 2013, Dairy Australia contracted the Harris Park Group to develop an Employment Starter Kit for dairy farmers. What we did: The Harris Park Group designed the ESKi for Dairy Australia in 2013, drawing on the Human Resource and finance expertise of one of our team members, Helen Pitman. The kit is available in hard copy and also on Dairy Australia’s The People in Dairy website.